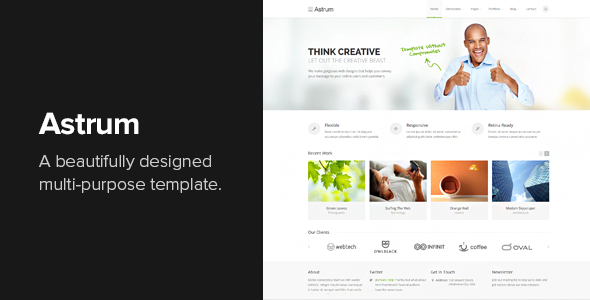 Astrum is the awesome Responsive HTML5 Template created for corporate and portfolio websites – business site needn’t be boring! It features a very clean and minimal design that is perfect for showcasing your work. 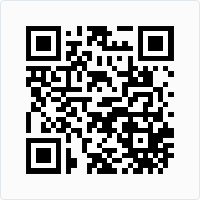 It is also optimized for Retina Displays (used in iPhone, iPad and MacBook Pro Retina).